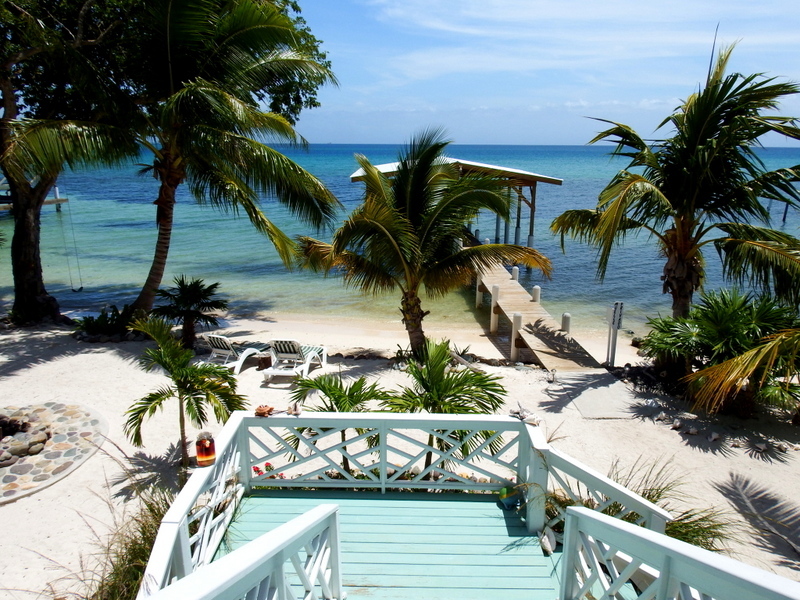 Choosing Honduras home rentals can help you reduce the cost of your vacation over the coming months. Along with the country’s natural beauty and its exceptional activity options, Honduras is known for its affordable property pricing. Our team at NJOI Trujillo has decades of experience in the real estate industry, and in our latest post, we’re highlighting the affordable pricing of home rentals in Honduras. The local currency in Honduras is the Honduran lempira, which is valued at 0.054 of the Canadian dollar. This means that those traveling from Canada and the United States can save a considerable amount of money on their trip. One of the first elements to note when traveling Honduras is the affordable pricing of accommodation. A double room in a top of the line hotel in the country is only L1500, which translates to just $80CAD. In Canada and the US, you’d be unlikely to get a budget hotel room for that rate. The food across the country is also far more affordable than other tourist locations across North America and Europe. You can buy a meal within a top end restaurant in Honduras for just L600, which is about $35CAD. For those looking for a simple meal, options are available across the country for just a few Canadian dollars. If you’re choosing home rentals in Honduras for your upcoming vacation, you might want to take more time to travel the country. Fortunately, Honduras offers numerous affordable travel options. For example, bus tickets in Honduras are priced at just L20, which is about $1CAD, and you can travel over significant distances via taxi for just L1000, which translates to $54CAD. This pricing means that no travel destination is beyond your reach when you find yourself in Honduras, enjoying the sights and surroundings of this beautiful, tranquil country. Our team at NJOI Trujillo is here to help you make the most of your visit to Honduras. To discover more about the many home rentals available in Honduras with our team, please call us today for a consultation.